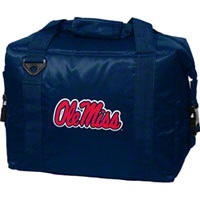 Visit the SEC Football Merchandise Shop for a wide assortment of Ole Miss merchandise. Search our shop for birthday gifts and Christmas present ideas for Ole Miss Rebels fans. Get the perfect Ole Miss gift for that special someone in your life. Ole Miss fans love tailgating before football games at Vaught-Hemingway Stadium. We have a huge stock of Ole Miss tailgating gear including coolers, huggies, tents, and chairs that are perfect for a day at the Grove. Our selection of Ole Miss jewelry is second to none. Gifts for men include an Ole Miss watch or chain. 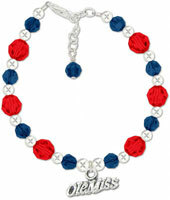 Gifts for the ladies include Ole Miss earrings, necklaces, and bracelets. Ole Miss car tags are popular gifts for graduating seniors. 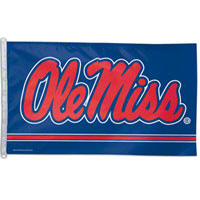 Ole Miss Rebel flags make great Christmas gifts or birthday presents. 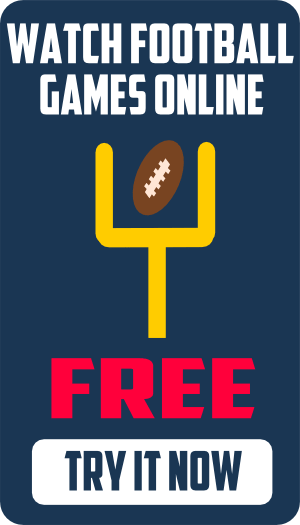 Get gift ideas for Ole Miss fans at the SEC Football Merchandise Shop.